The maximum size in this design is 1500 x 3000mm. For larger sizes look at the 2 or 3 way designs. The sizes quoted are the outside edge of your builders upstand. 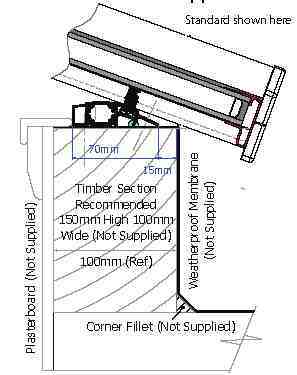 The ring beam is 70mm wide and we usually recommend fitting it 15mm from the outside edge of a 100mm builders upstand. (See drawing attached). This lantern is supplied with 24mm toughened argon filled Ecoclean Blue 4S glass. U value of 1.0 w/m2k. The price of the lantern includes delivery to most parts of England and Wales only. If you require delivery to Scotland, Highlands or Islands please contact the office for a quotation. 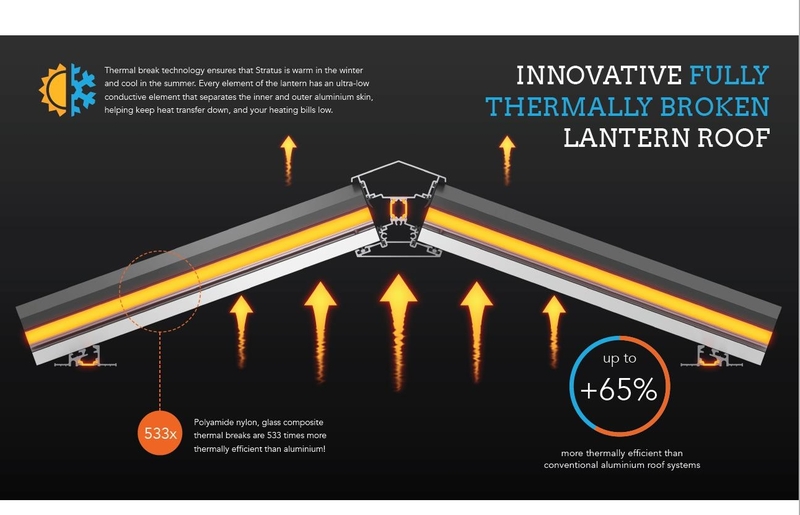 I would recommend your affordable products (Contemporary Aluminium Roof Lantern | 4 panel (1 x 1) Aluminium Roof Lantern | Aluminium Roof Lantern, Ecoclean Blue 4S Glass) to anyone else considering this product, as it has been superb. 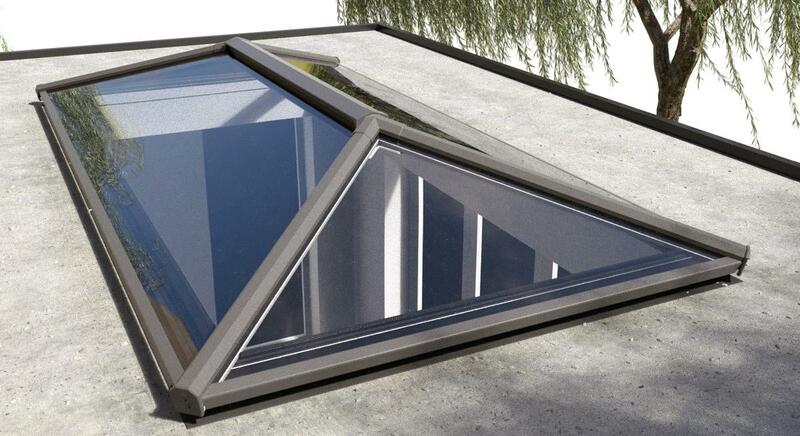 Omega Build Shop | Contemporary Aluminium Roof Lantern | 4 panel (1 x 1) Aluminium Roof Lantern | Aluminium Roof Lantern, Ecoclean Blue 4S Glass. 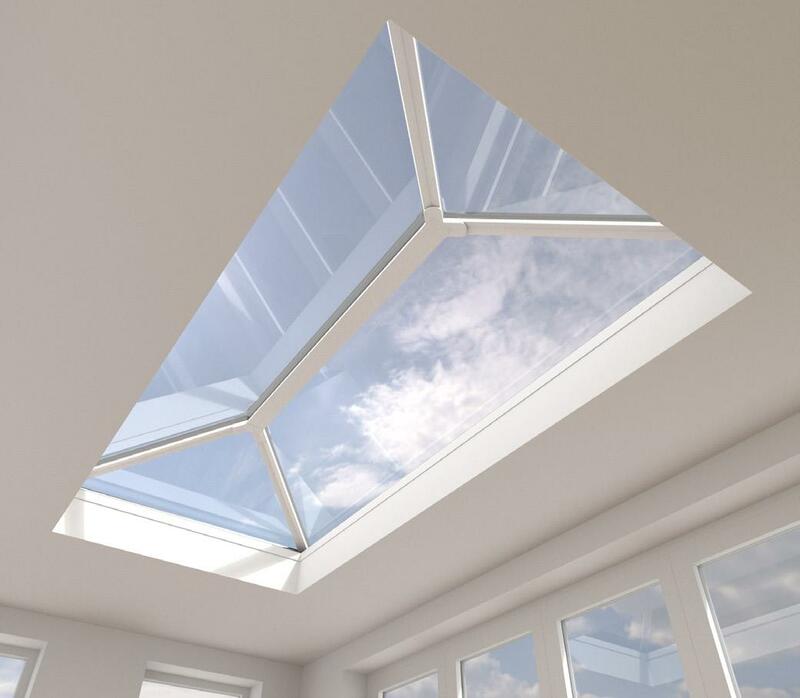 You are viewing Contemporary Aluminium Roof Lantern | 4 panel (1 x 1) Aluminium Roof Lantern | Aluminium Roof Lantern, Ecoclean Blue 4S Glass, buy online today!